Courtesy of Realty Executives Northern Arizona. Directions: EAST ON SHELDON, TAKE THE NEXT LEFT AFTER NORTH WASHINGTON ST, IT WILL BE AN ALLEY IN BETWEEN HOME AND BENNETT GLASS. THE HOME IS THE SECOND HOUSE ON THE LEFT. SIGN IS ON LEFT. Approximate size: 3920.00 sq. ft. Please, send me more information on this property: MLS# 5862573 – $349,900 – 714 1/2 E Sheldon Street, Prescott, AZ 86301. 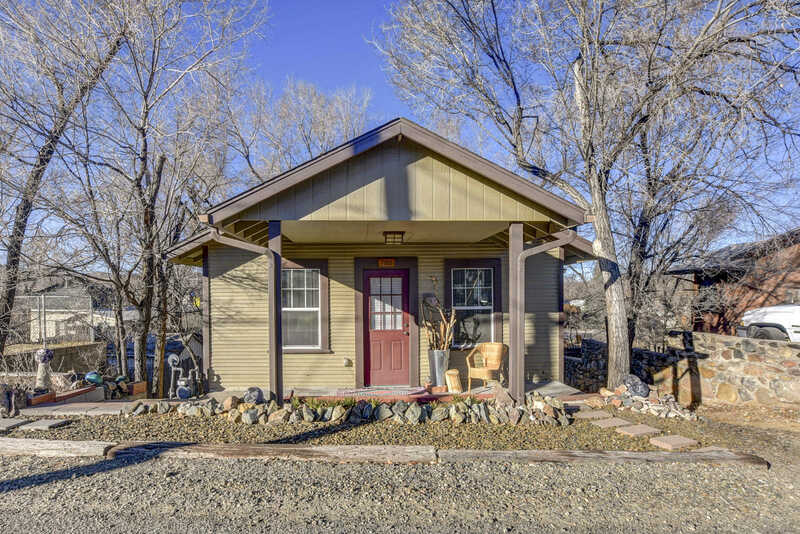 I would like to schedule a showing appointment for this property: MLS# 5862573 – $349,900 – 714 1/2 E Sheldon Street, Prescott, AZ 86301. This content last updated on April 21, 2019 12:49. Some properties which appear for sale on this web site may subsequently have sold or may no longer be available.